Summer may be but a distant memory now, but that doesn’t mean that we should forget about it entirely! With the mercury heading downwards and the knitwear usage on the up, it’s a good time to be a little bit nostalgic about summer or, if that’s not the case for you, it’s at least a perfect opportunity to rock something warm and delightful. Amouage’s tremendously delightful lavender, Sunshine Man is just the scent and it’s certainly got my olfactory senses running in overdrive. Check out my review on Escentual.com here. Image via Escentual. Sample via Amouage. I write for Escentual as their Fragrance Expert. My views are my own. 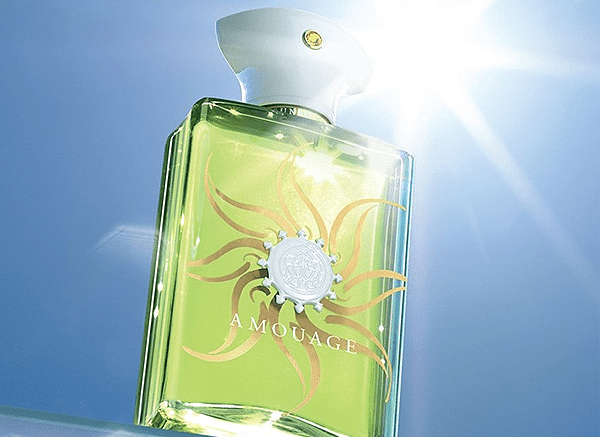 Posted in Amouage, Escentual, Masculine, Perfume Reviews and tagged Amouage, Fragrance, Lavender, Masculine, Perfume, Perfume Review, Sunshine, Sunshine Man. Bookmark the permalink.